Latest telecommunication news is coming that Telenor has announced dealing ship with Vivid Technologies Company for developing latest feature in customer’s service department. Vivid Technologies is well organized United Kingdom Company that provides various types quality telecom services from different telecommunication brands of the World. Telenor has signed deal with Vivid Technologies of telephonic service for its customers with upgraded technology terms of Visual Navigation. Telenor is introducing new structure of telephonic customers calling service with collaboration of Vivid Technologies Company. As we all know there are many cellular operators really want prompt response from help-center side when they call on customers help line number. Customer’s service help-line number starts full recording and calling person need to listen all department dial numbers when they call on help line number. Telenor has received countless feed backs from its valued customer’s side for improving method of customer’s care calling department. Finally Telenor is launching unique method of customer’s service by dealing with Vivid Company and this new method will provide multiple positive things of subscribers when they call on Telenor helpline numbers. This latest feature will be applicable for all the Djuice and Talkshawk subscribers and it will be surely really more helpful for subscribers of this network and consume less time from present call center calling service of this telecommunication. 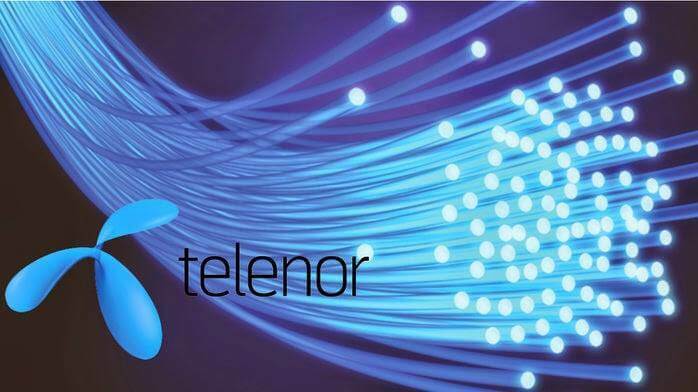 This network always launches various kinds of facilities for its valued consumers of Pakistan and this is also very reliable service is going to be launched from this network for all the cellular operators who are using telecom connection of Telenor. Now you can get complete benefit information of this latest Telenor Customers service with collaboration of Vivid Technology from the below. What will be benefit to subscribers for Telenor Vivid Technology Telephonic Services? Customers can easily go to related department directly and it will not necessary for listening whole recording for reaching concern department to sort out an issue. It will consume less-time of caller and they can save his/her precious time for using on other works. Customers will be satisfied more by receiving prompt response from Telenor customer’s service. Subscribers will feel more cheap calling charges because it will also reduce enterprise call center costs of caller. Customers will not get number busy problem when they call on help-center number because the traffic will be automatically reduced of callers after implement of this service. This deal has finalized in November 2016 and it will be implemented by Telenor telecommunication very soon. This is only first telecom brand of Pakistan that is introducing this kind of facility for its customers. All Telenor subscribers will be eligible for availing this facility of Telenor telecommunication.